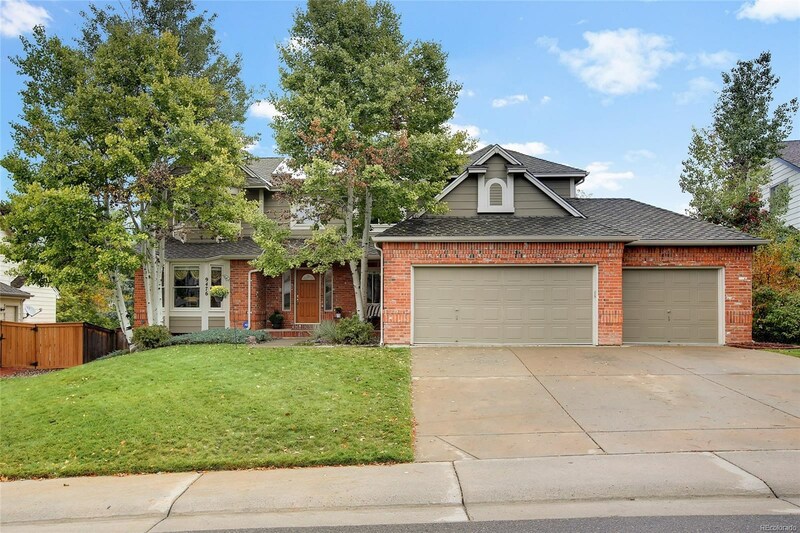 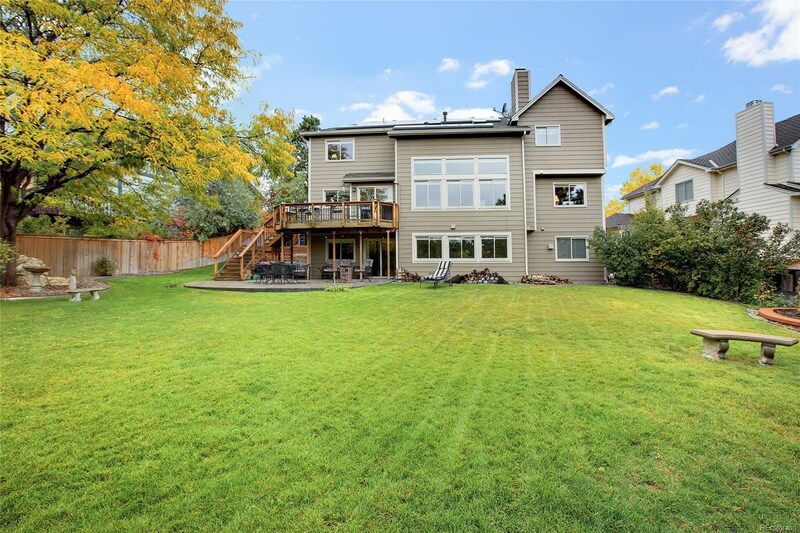 Incredible 5 or 6 bed home with 12,000+ square foot lot! 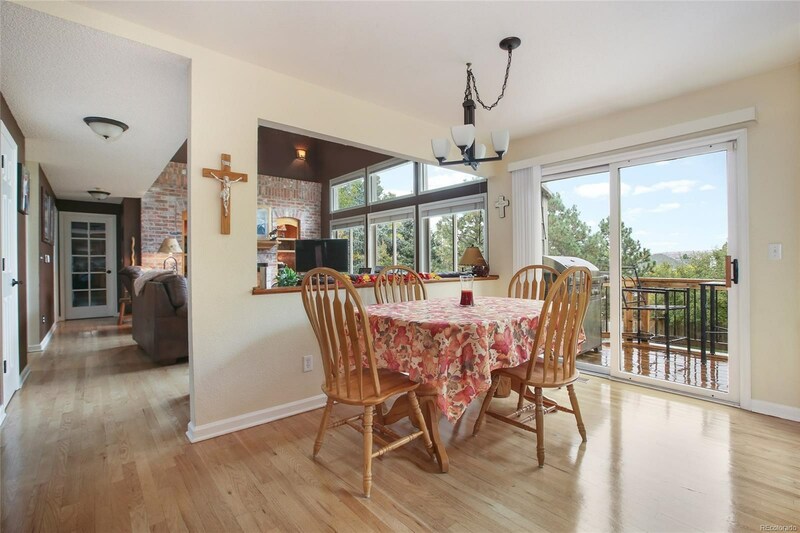 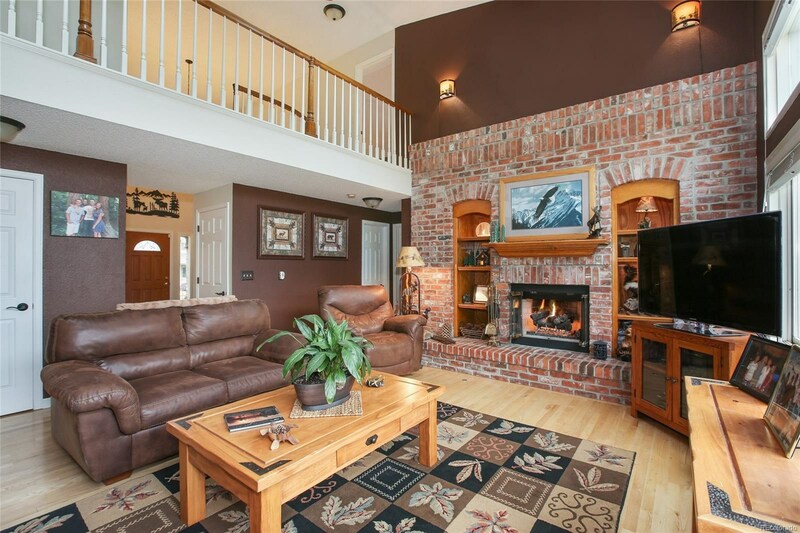 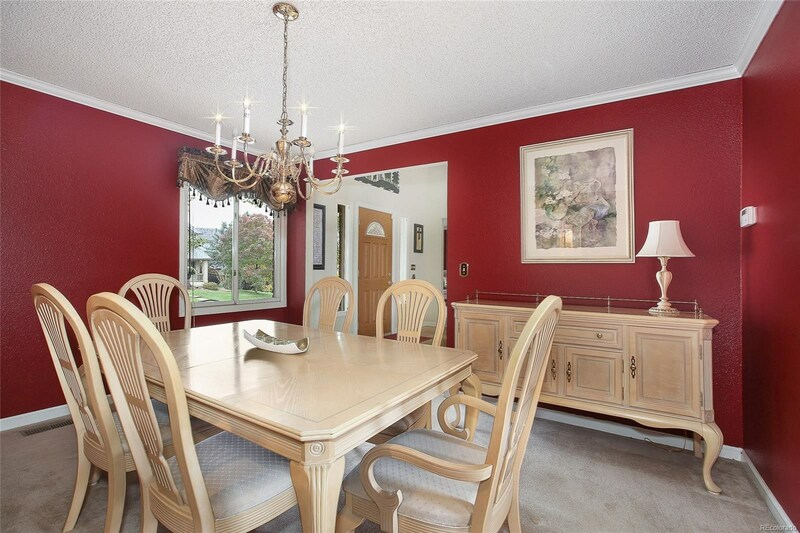 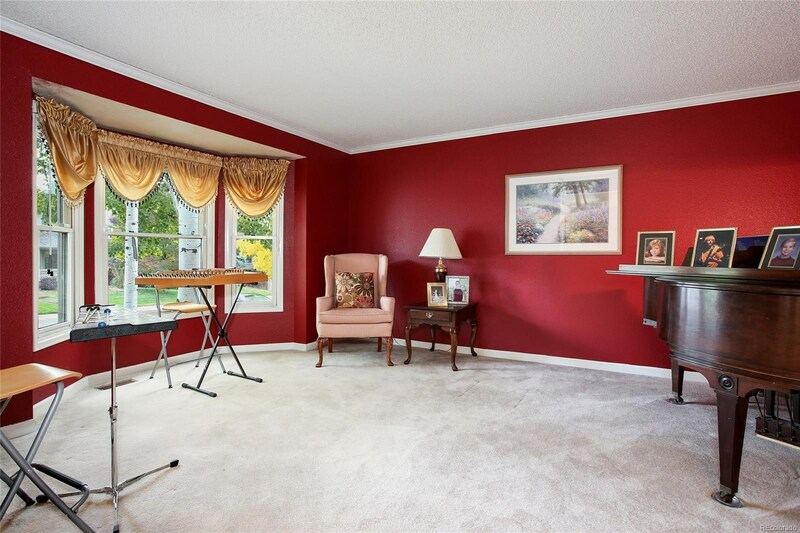 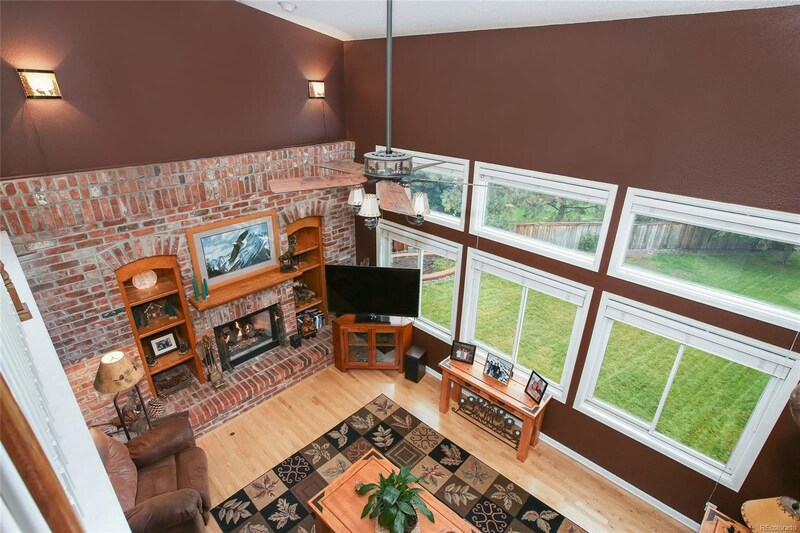 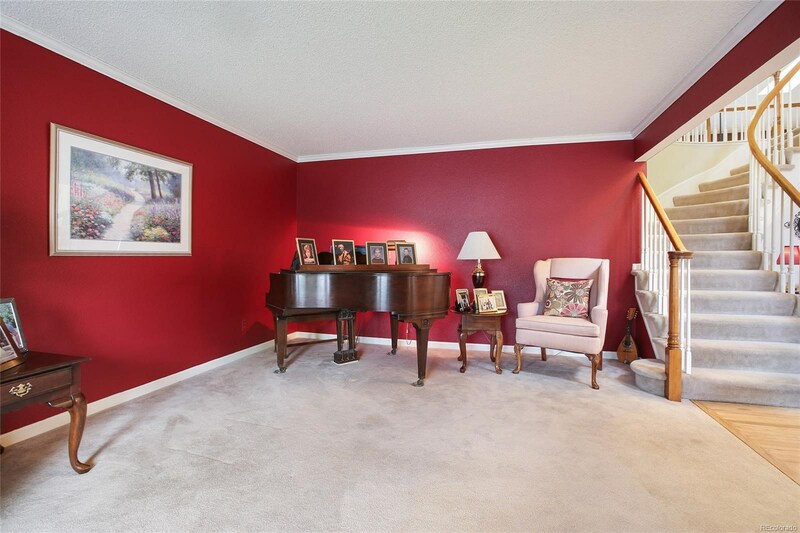 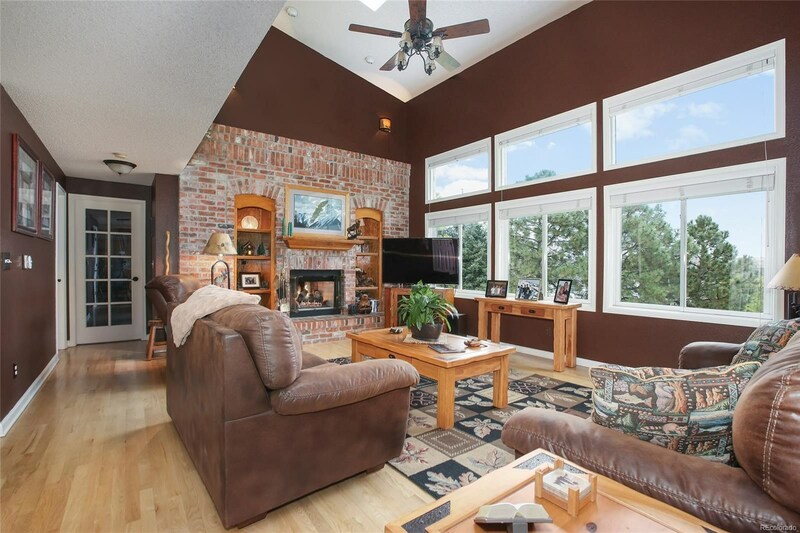 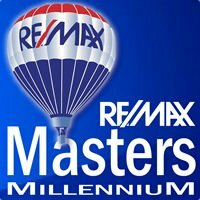 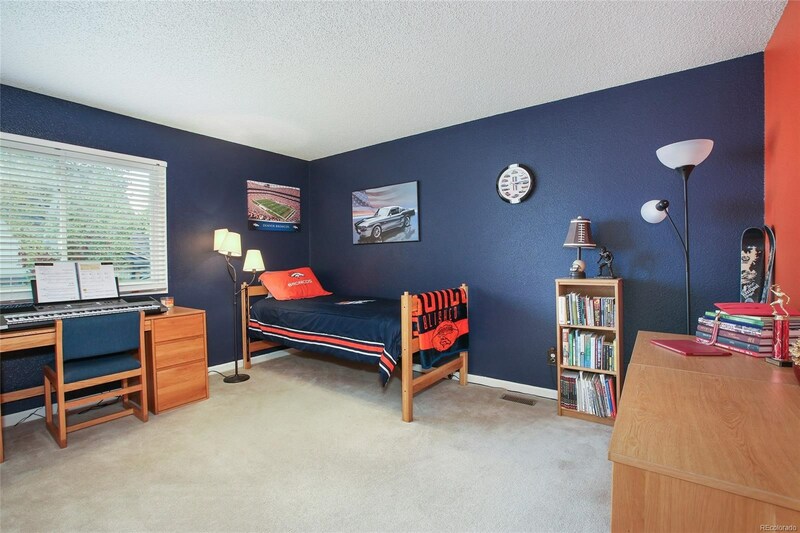 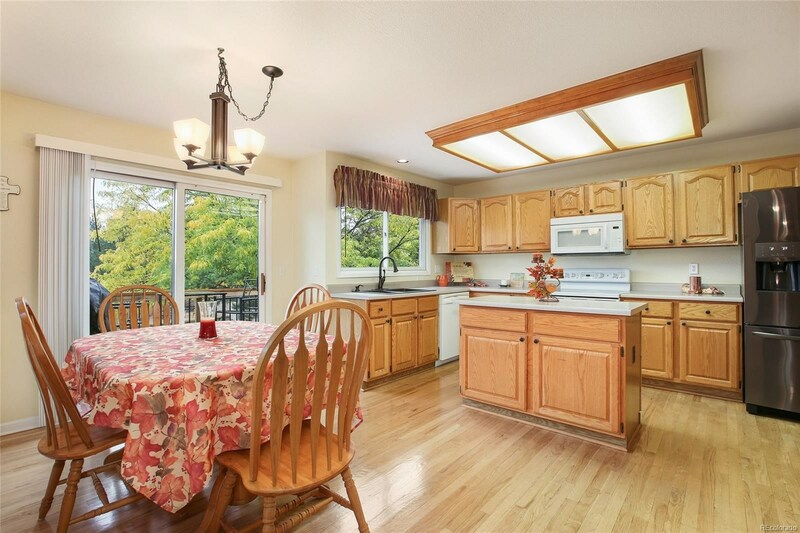 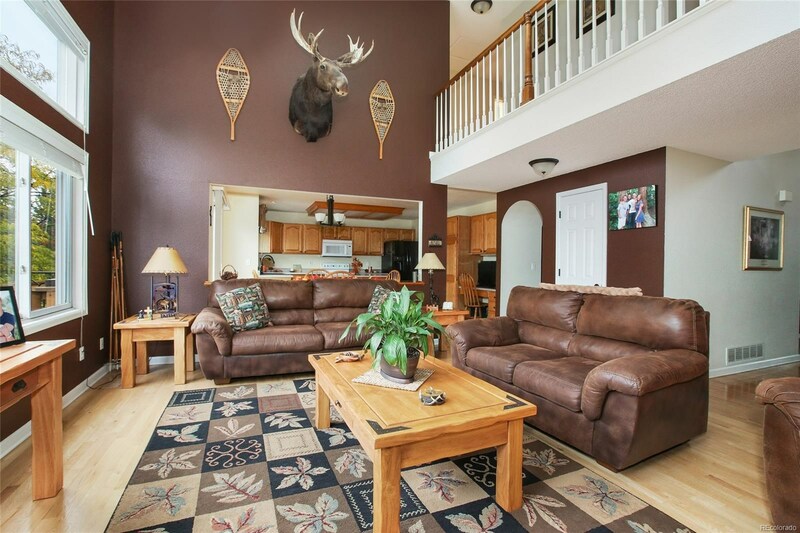 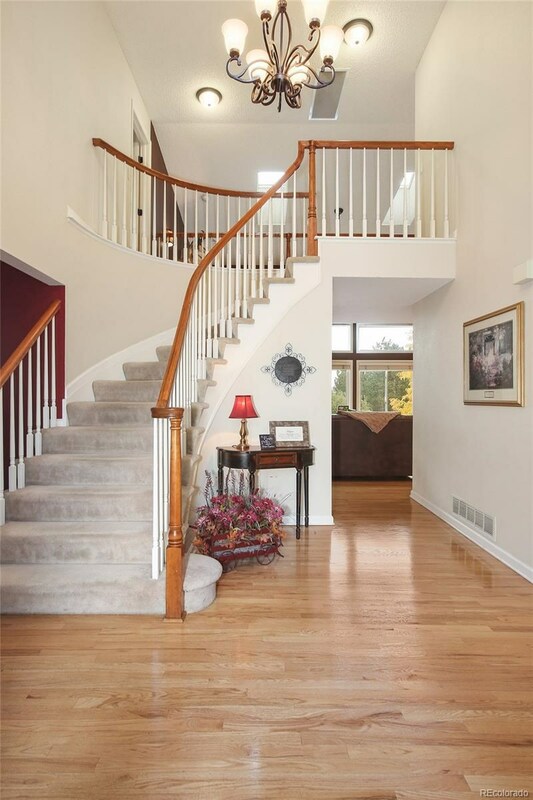 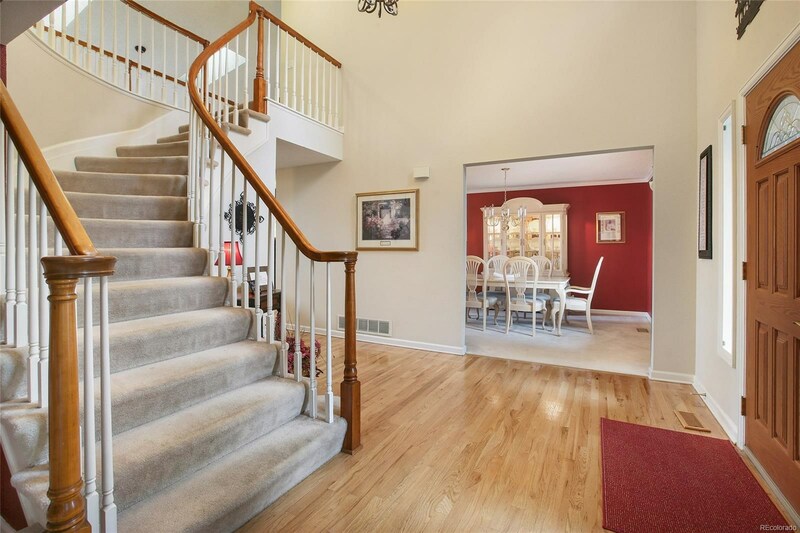 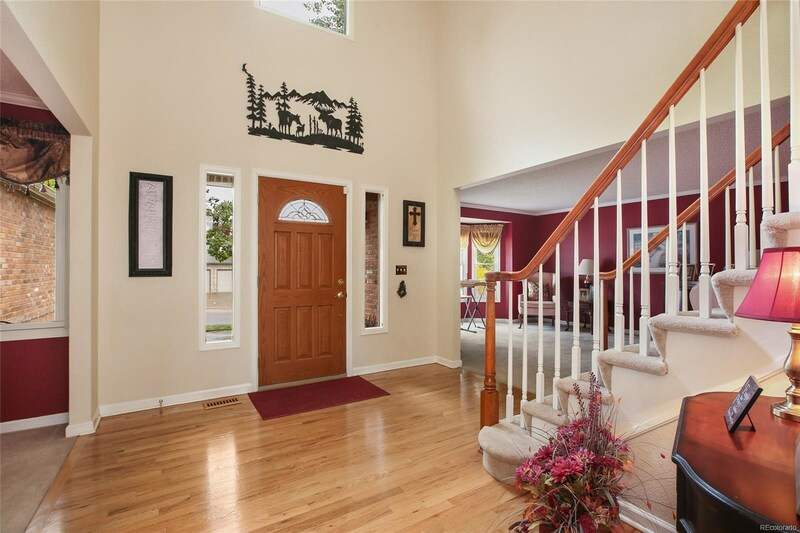 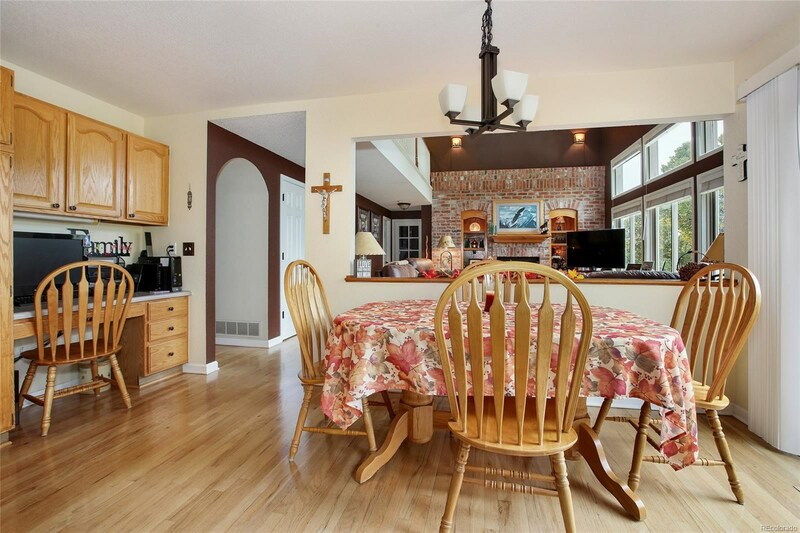 Upon entry the beautiful 2 story foyer welcomes and invites you to this warm and bright home. 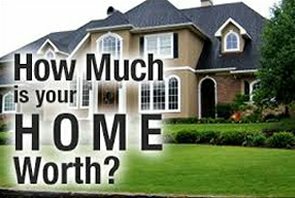 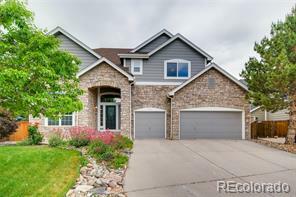 Main floor includes living room, dining room, 2 story family room with expansive windows and large fireplace, kitchen, eating area with sliding glass door to deck, office, bath, and laundry. 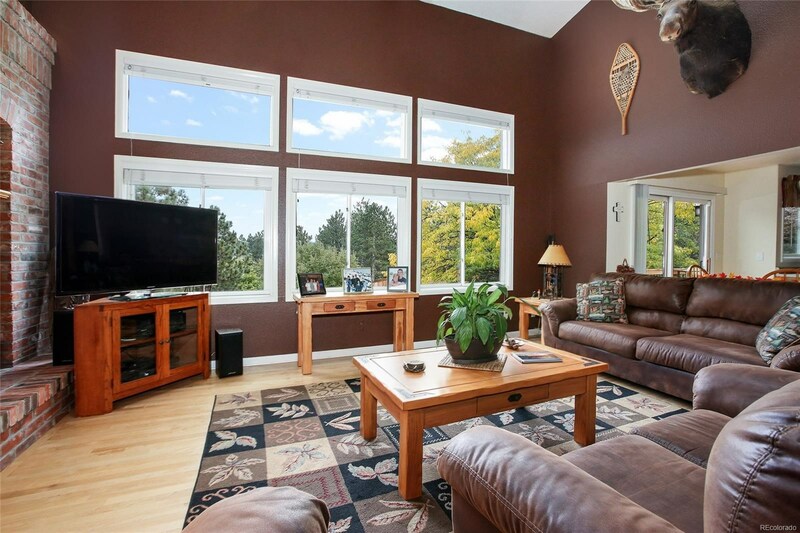 Abundant natural light. 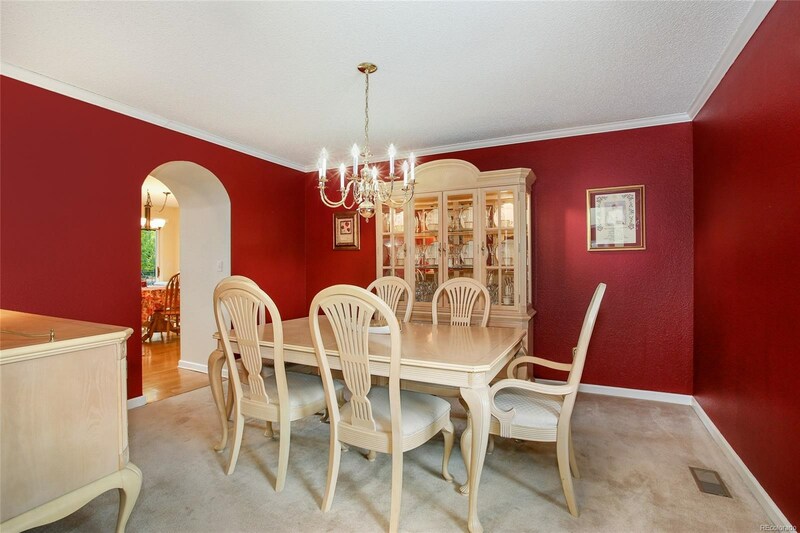 Fabulous for entertaining. 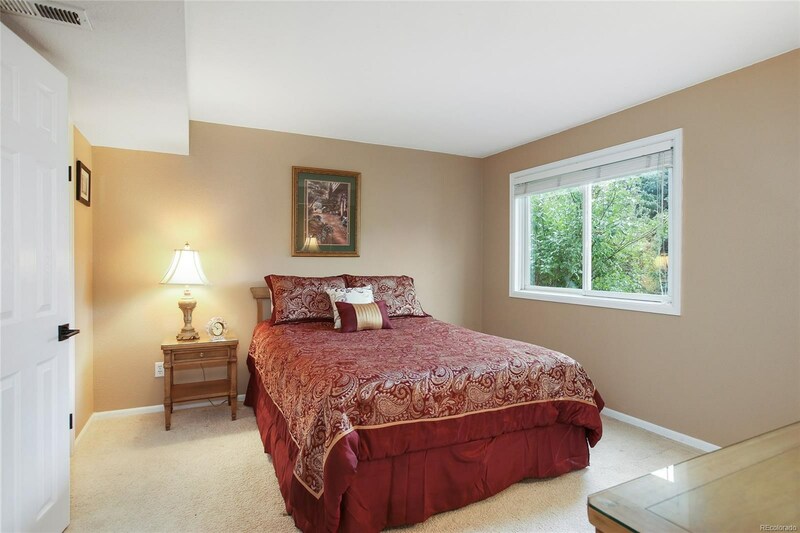 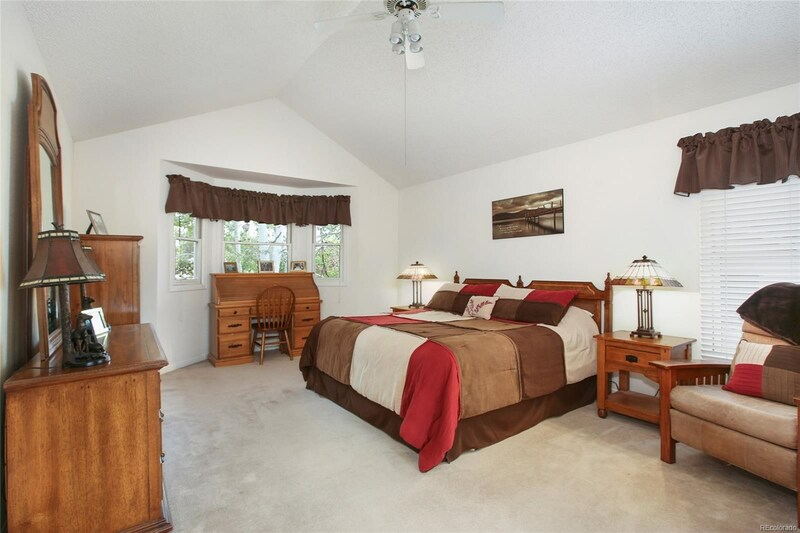 Upper level includes a vaulted master bedroom with bay window, 5 pc. 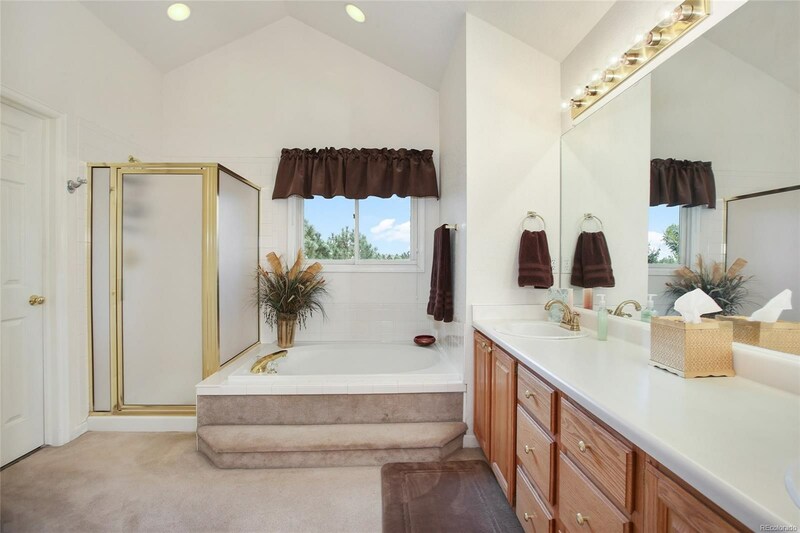 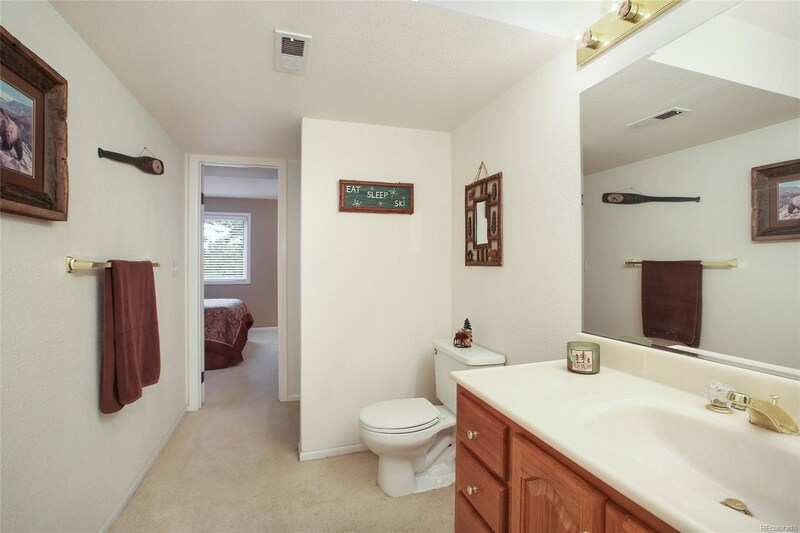 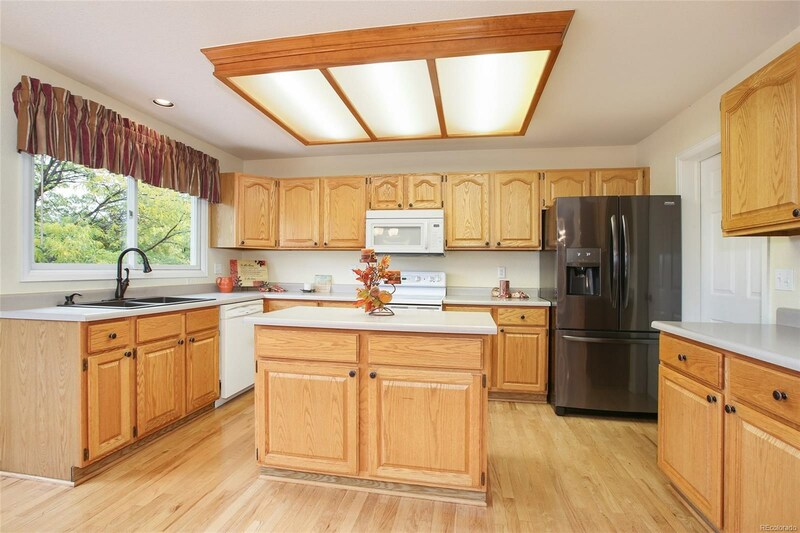 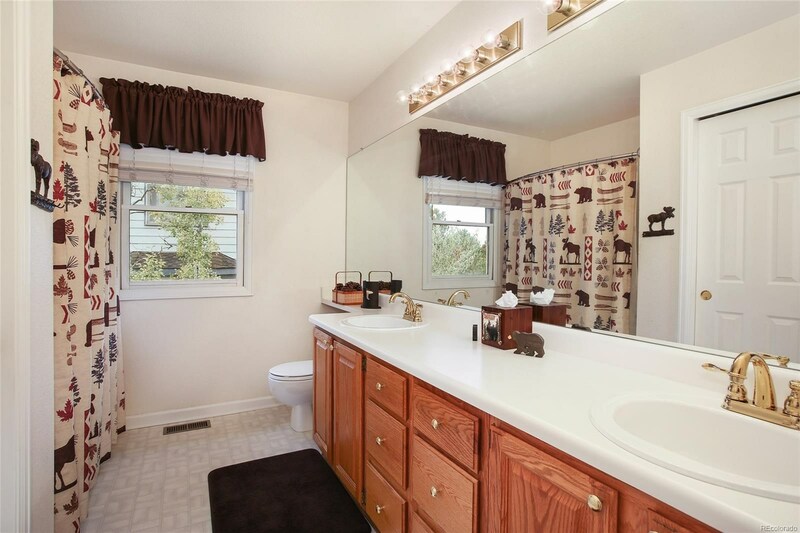 master bath with double sinks, 3 additional large bedrooms, and a full bath. 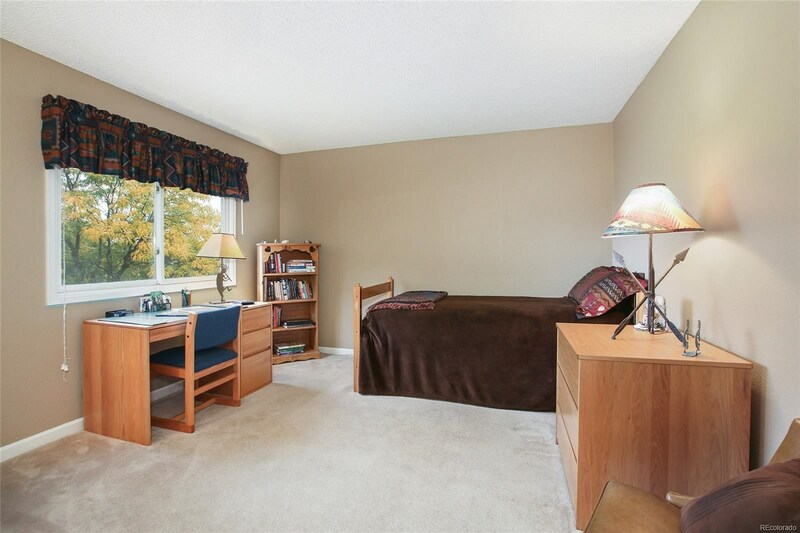 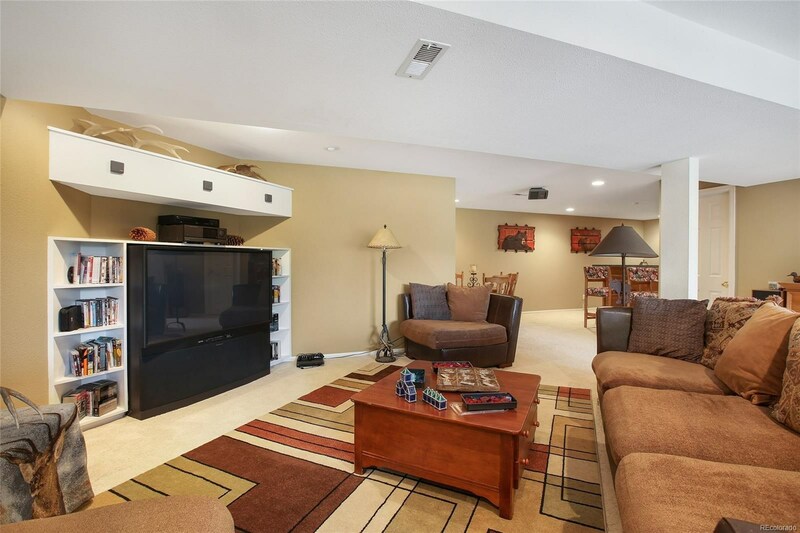 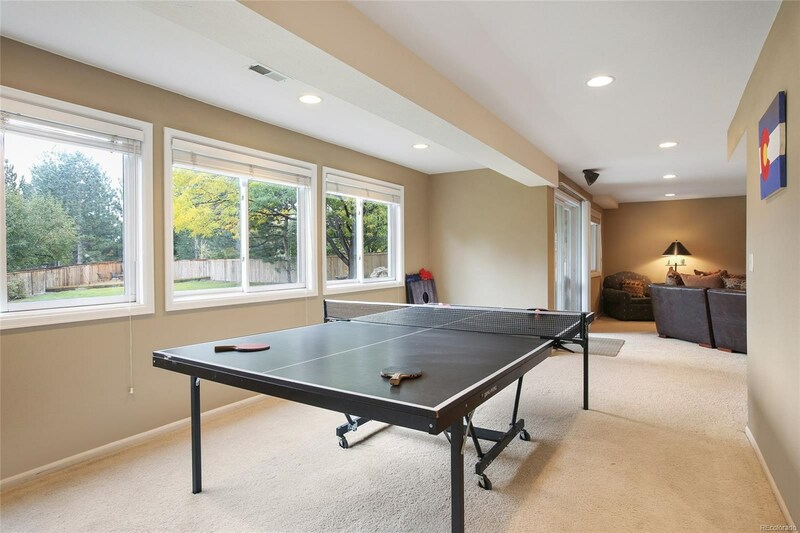 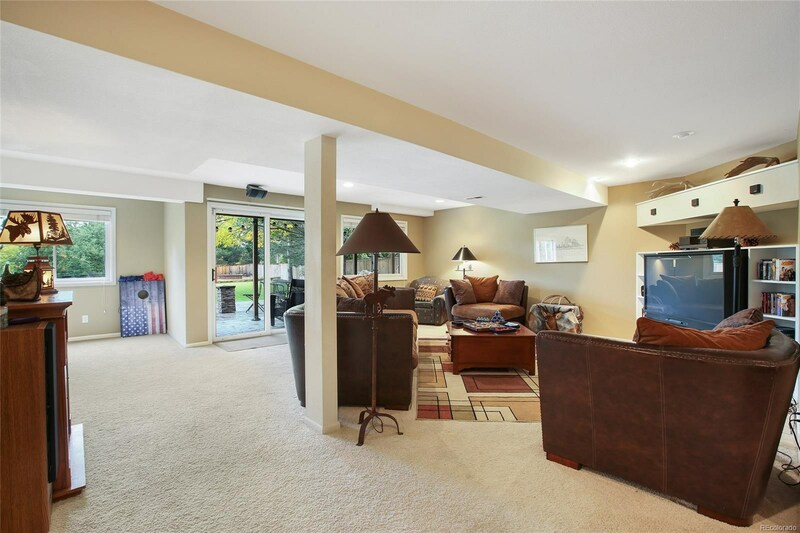 The finished walk-out basement includes a large recreation room with game area, wet bar, bedroom, and 3/4 bath. 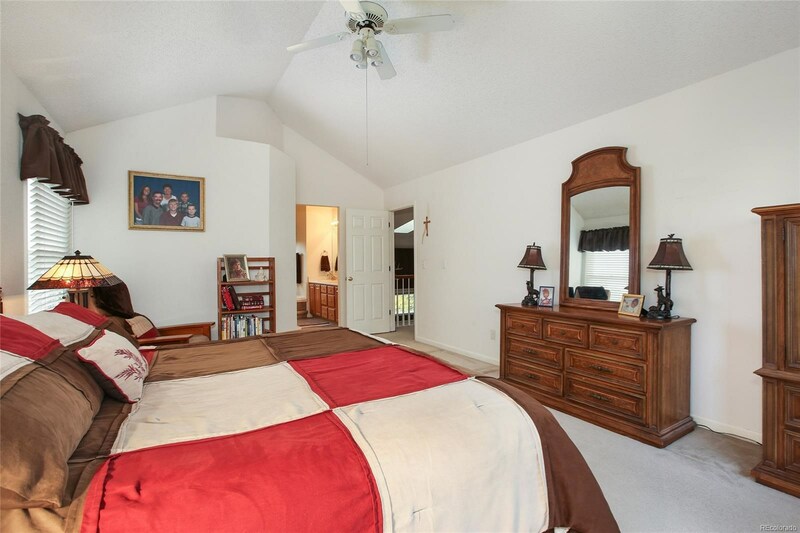 New "quiet cool" attic fan. 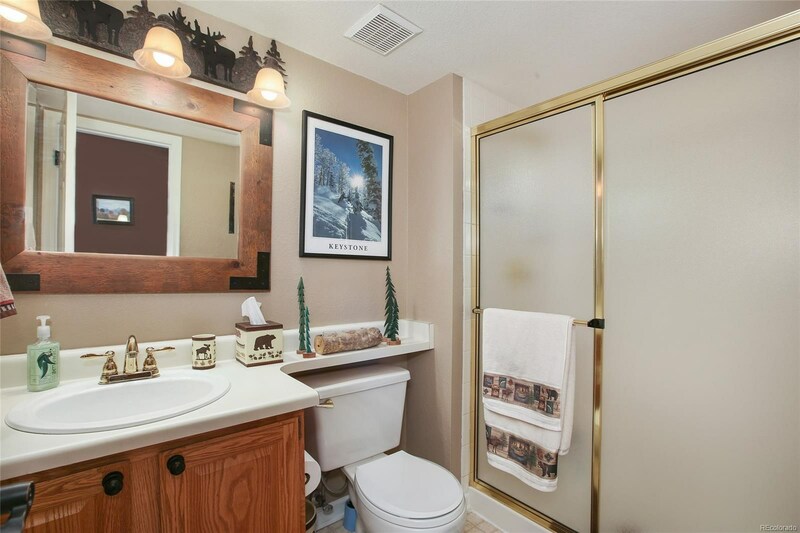 New water heater. 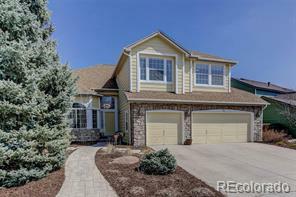 Wonderful floor plan which can be 5 bed and an office OR 6 bed. 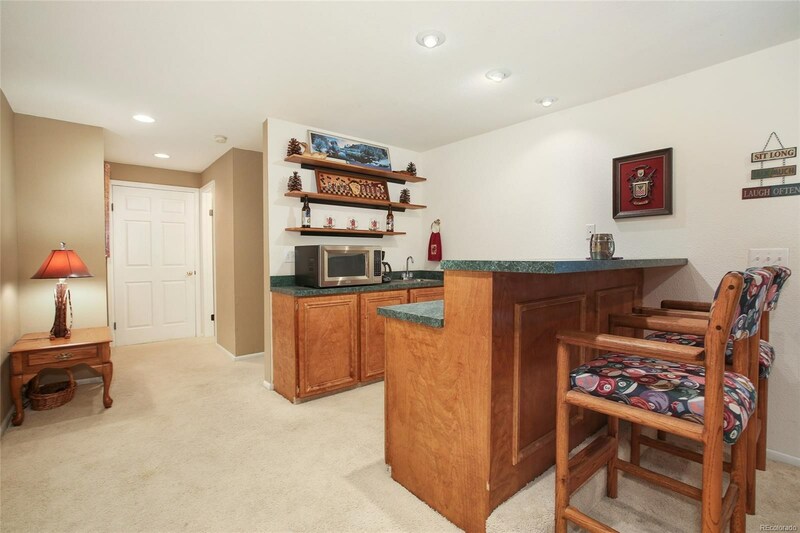 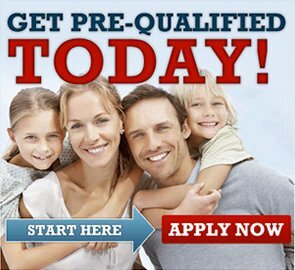 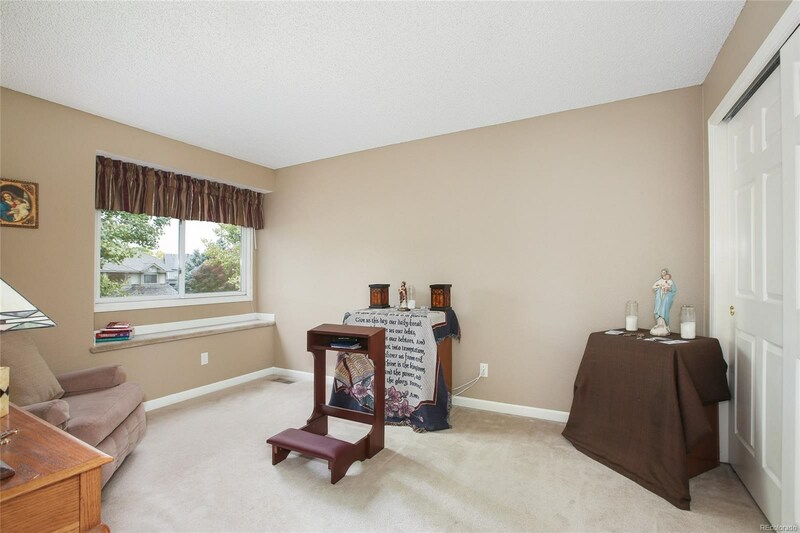 Basement could be used as a mother-in-law suite or an adult child suite. 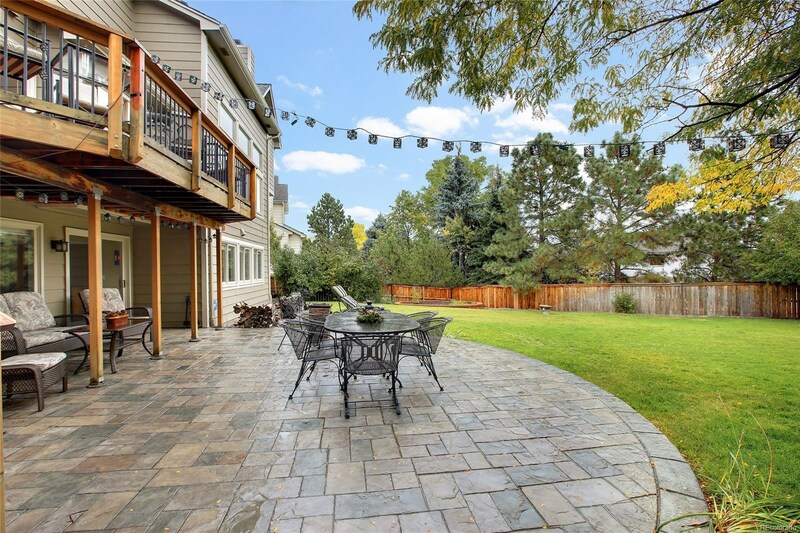 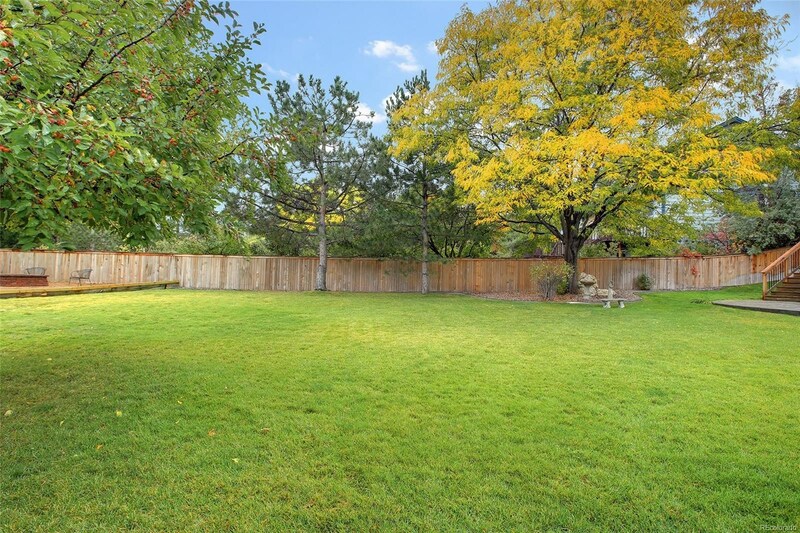 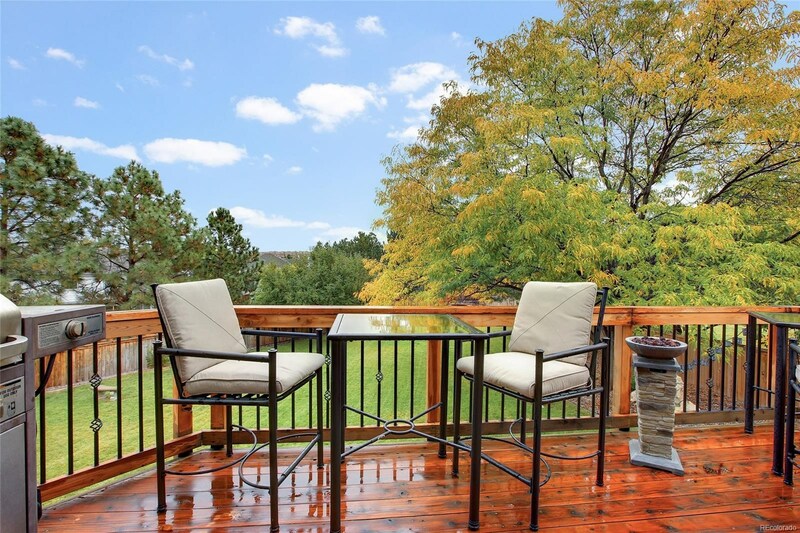 Relax in the expansive stamped concrete patio opens to park like yard. 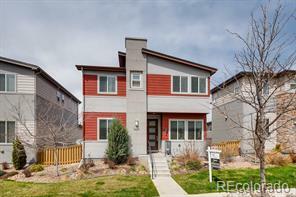 Close to Highlands Ranch open space, trails, bike and walking trails, and easy access to mountains.